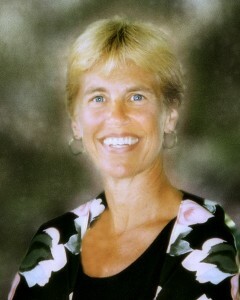 Manage Media associate trainer Dawn Lehman, author of Smart Talk. Dawn has helped business professionals communicate under pressure for over 15 years. As an international communications trainer, she has delivered seminars in over forty-two states, as well as the United Kingdom, Australia and New Zealand. She has facilitated training for organizations such as Lockheed Martin, BP, PEPSI, Boeing, and Allied Electronics. With a Masters Degree in Radio and Television from Indiana University and an MBA Degree from the University of Colorado, Dawn blends her educational expertise with her eighteen years experience as a financial executive in the broadcasting industry. She has been part of Colorado management teams for Viacom Broadcasting, Legacy Broadcasting, and Jefferson Pilot Communications. 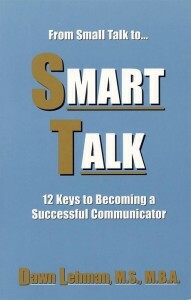 Dawn is the author of Smart Talk – Twelve Keys to Becoming a Successful Communicator.